A cryptic Chan Vathanaka post on Saturday has sparked rumours of the star striker’s next destination. The post, which reads; “It’s good news. Hopefully it will go smoothly. New Year. New success!” saw fans attempt to guess which club CV11 would be turning out for in 2019. Late last year, Vathanaka revealed he would not be continuing at Boeung Ket and would instead attempt another spell in a foreign league. Vathanaka returned to Boeung Ket for the second half of the 2018 season although he could not help them to retain the coveted C-League title as BK lost out to NagaWorld. The 24-year old was previously at Pahang of the Malaysian Super League – although it was a spell he would want to forget. 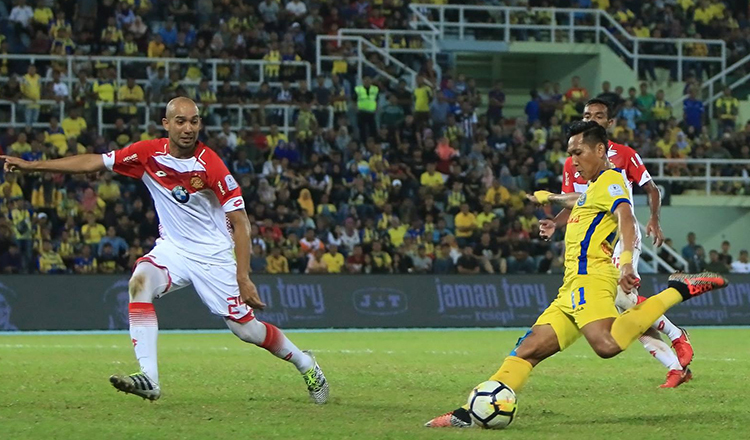 His stint at Pahang FA came to an abrupt end in April, a little under five months after making a high profile switch to the Malaysian Premier League (MSL) club. Vathanaka found himself expendable with the club’s coach Dollah Salleh choosing to replace him with Issey Nakajima. Known affectionately to the kingdom’s football fans as CV11, Vathanaka has been a veritable revelation since emerging on the books of Metfone C-League club Preah Khan Reach Svay Rieng FC in 2011. 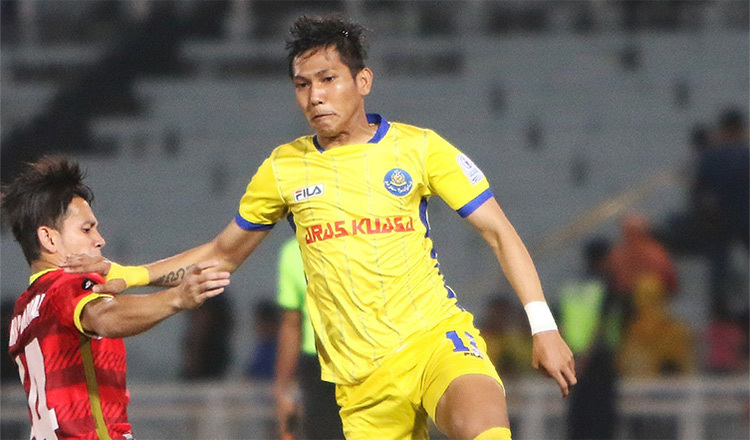 After being coaxed into making the switch to rivals Boeung Ket, and undergoing an intensive change in diet and training, he soon progressed into a fearsome goal machine. He hit a total of 60 across all competitions for club and country in 2015. He continued his goalscoring exploits in 2016, claiming a hat-trick against CMAC FC in his first start, going on to plunder 22 league goals as Boeung Ket beat Ministry of Defense FC to claim only their second league title. 2017 was an altogether disappointing affair. He found himself relegated to benchwarmer at J3-league club Fujieda MYFC. He ended his time in Japan last November, after a handful of substitute appearances and duly signed on at Pahang a month later. 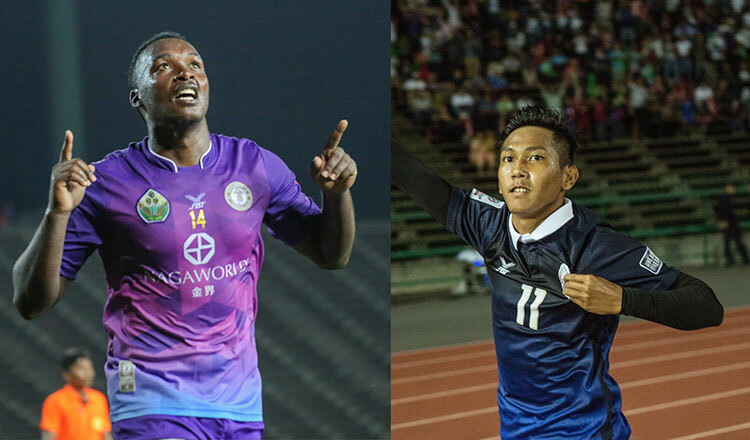 Elsewhere, Atuheire Kipson, the 2017 C-League Golden Boot winner, has agreed to return to former club NagaWorld after a season in the Malaysian Premier League and the Maldives. 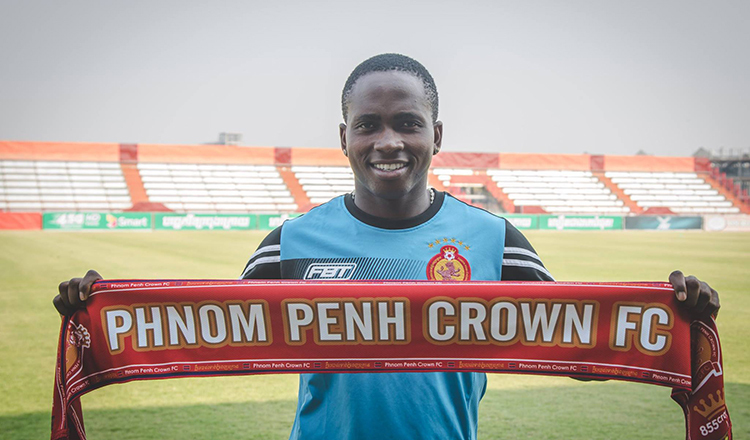 In 2017, he signed a one-year deal with NagaWorld from Preah Khan Reach Svay Rieng and made an instant impact, scoring 28 goals in 23 league appearances and winning the league’s Golden Boot award.